Do you want your posts, videos and photos to stand out on the page? 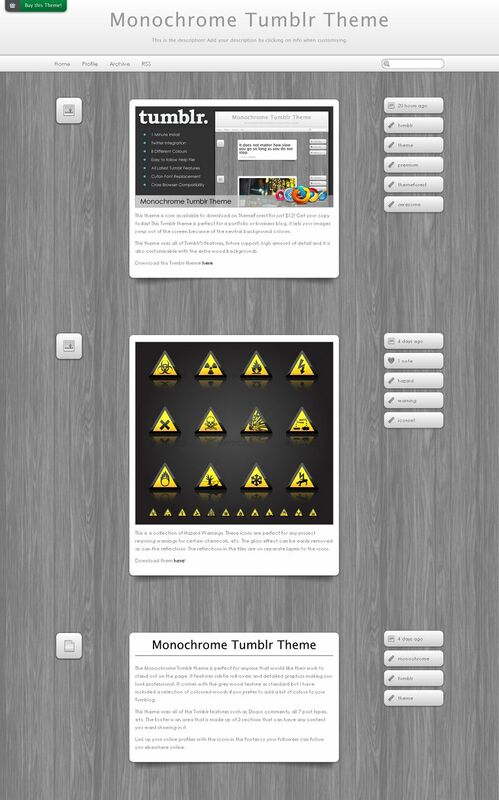 Then the Monochrome Tumblr Theme is the theme for you! 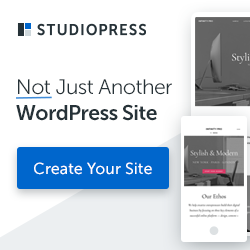 It features monochrome graphics and textures with a high level of detail to make your Tumblr blog look clean and professional and stand out from the rest. 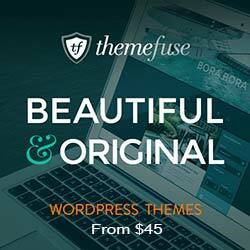 Fancy some colour in the theme? Then just change the background image to one of the variety of coloured options.